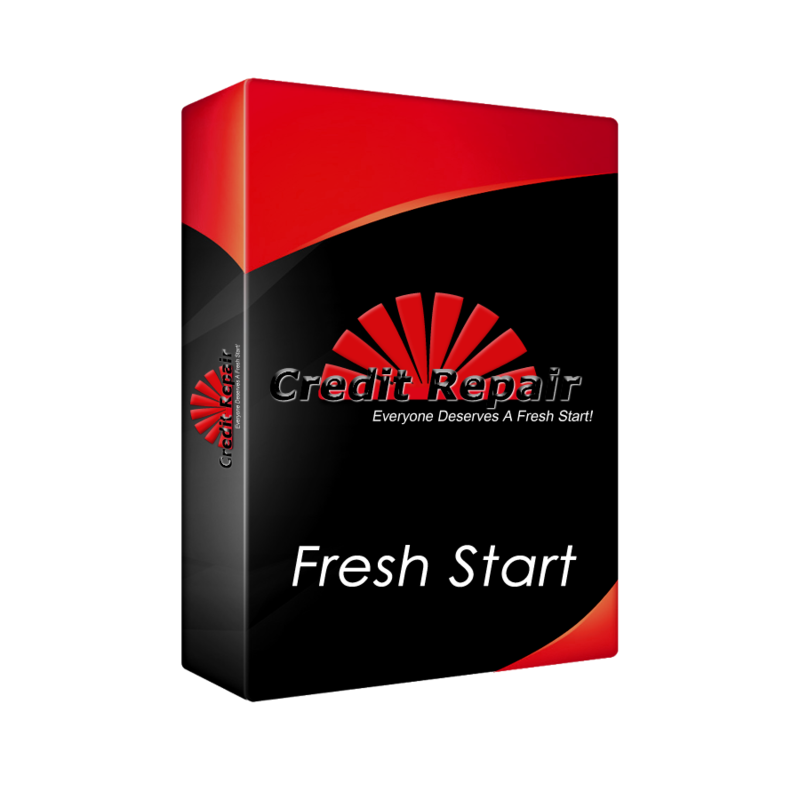 The Fresh Start Program includes everything that you need for most standard credit report repair issues, and allows you to dispute each item on your credit report that you feel is inaccurate, misleading, or unverifiable in any way. This Fresh Start Program combines personalized dispute options, disputes submitted to all three credit bureaus; a case advisor assigned to your case personally, our excellent customer service, and the ability to cancel your membership at anytime. *Once balance is paid, a monthly maintenance service fee of $49 will automatically be charged to your account for new disputes, collections, and inquires posted to your credit report. You may cancel maintenance at anytime by contacting our customer service department. If you have any questions contact your agent directly or customer service.